1. A substantial amount of factory farm ground beef sold in the United States is tainted with antibiotic-resistant “super bugs,” the Chron$ reports, citing a new Consumer Reports study. Eighteen percent of conventionally farmed (factory farmed) ground beef tested in the study contained the super bugs. By contrast, 9 percent of sustainably grown ground beef (no antibiotics) had super bugs. 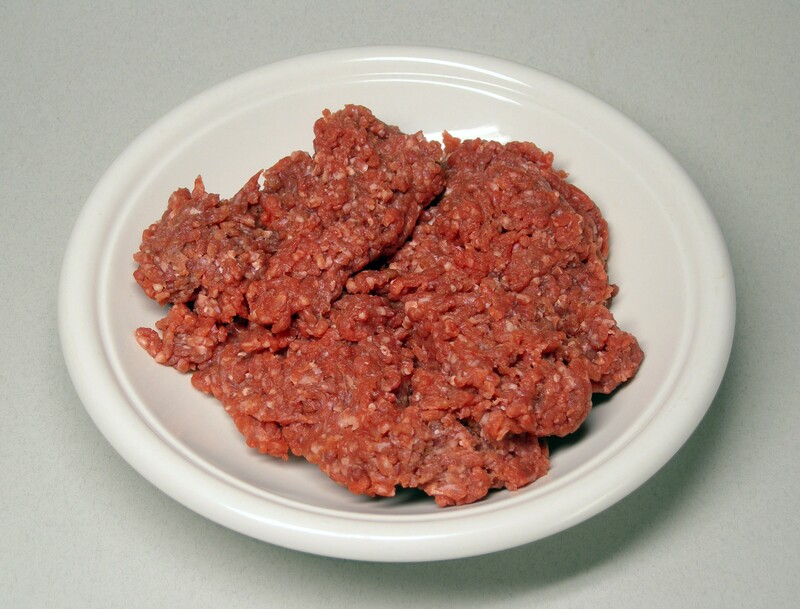 Researchers purchased the ground beef at markets in 26 cities, including San Francisco. 2. Governor Jerry Brown said he will sign a bill that is designed to fix a bureaucratic snafu that left thousands of California high school graduates without diplomas, the SacBee$ reports. The students have been denied diplomas because they didn’t pass the California high-school exit exam — a test that the state no longer administers. 3. Bipartisan legislation that seeks to narrow the wage gap between men and women likely we reach the governor’s desk by the end of the week, the Mercury News$ reports. The California Fair Pay Act has already passed the state Senate and the Assembly is expected to approve it on Thursday. 4. Napa Valley Wine train representatives apologized to a book club of mostly Black women after officials kicked them off a train on Saturday for allegedly being too rowdy, the Chron reports. The wine train also gave the women a full refund, but the women maintain they were victims of a racist attack. 5. UC Berkeley Police Chief Margo Bennett had her gun and badge stolen from her unmarked car while it was parked at the Point Isabel Regional Shoreline in Richmond, the Chron reports. 6. And US stock markets started to rebound this morning after losing up to 10 percent of their value in the past week when investors became skittish about China’s economic problems, The New York Times$ reports.